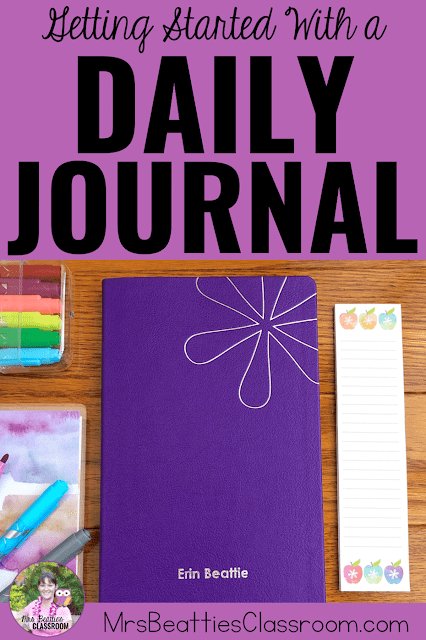 Keeping a daily journal is an excellent way to focus on gratitude, get organized, and set goals. Here's how using a journal can improve your life. 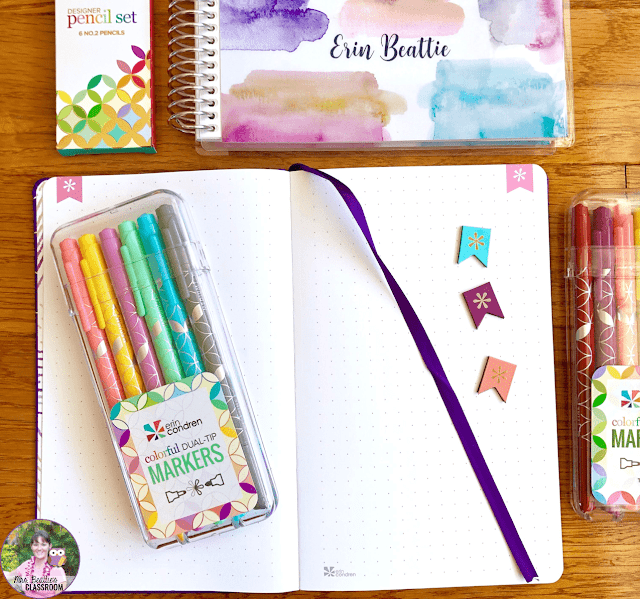 This post is part of a partnership with Erin Condren, but all thoughts and opinions about the products are my own. I don't promote what I don't love! This post contains affiliate links. 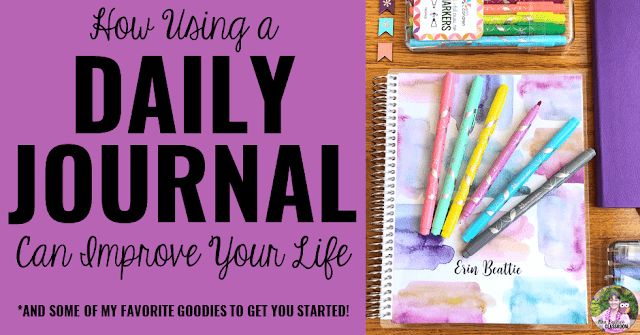 There are many great purposes for keeping a daily journal that can improve both your positivity and productivity. Track positive and negative habits such as exercise, water intake, healthy eating, etc. Keep lists - books you've read or want to read, to-dos, etc. 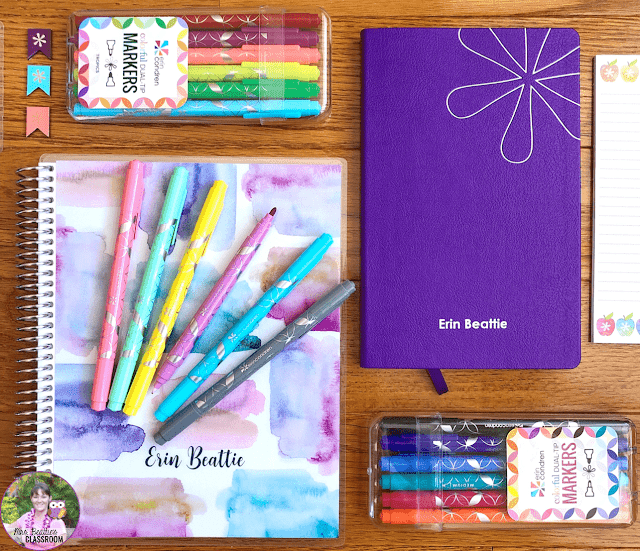 Journaling is one of the best ways to clear your mind of all the clutter of things that are on your to-do list. Taking time to jot everything that pops into your mind down frees up room in your head for other things. Once a month, do a huge brain purge. Empty every single thing you can think of that needs to be done onto a page in your journal. From there, mark the high-, medium-, and low-priority items then begin to move each of those to your weekly planner. 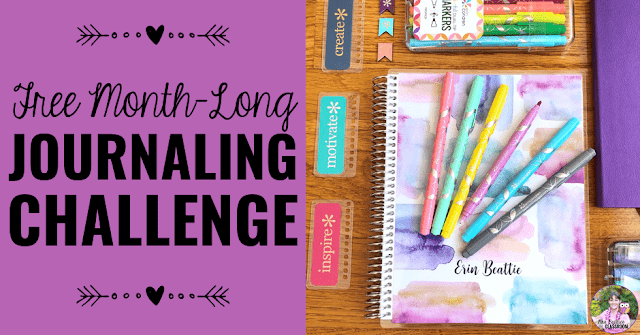 It can be tough to know just where to start if you're new to journaling, so I've partnered up with Erin Condren to share a fun FREE Month-Long Journaling Challenge with you! Click the image to grab yours! 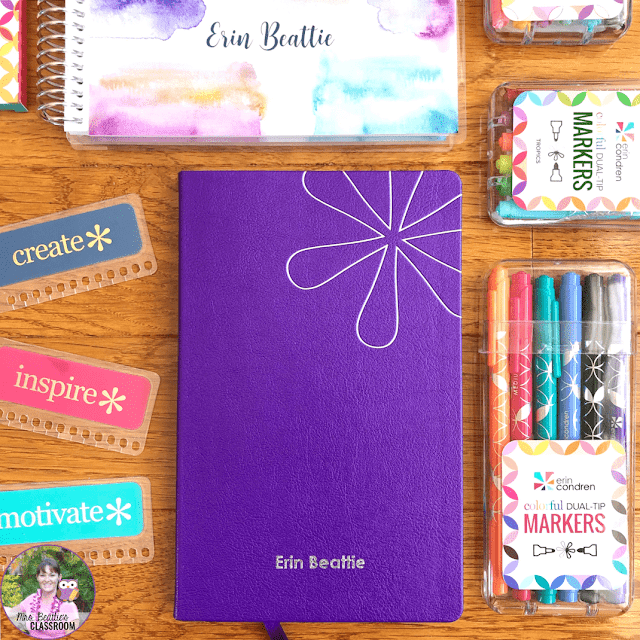 My personal go-to journaling products come from Erin Condren. I have been impressed year after year by the quality of all of the products I've used. 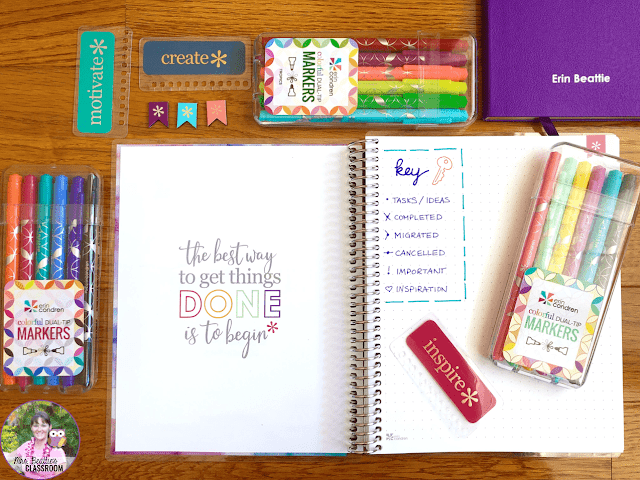 These are the tools that I use for my journaling and my other planning needs. 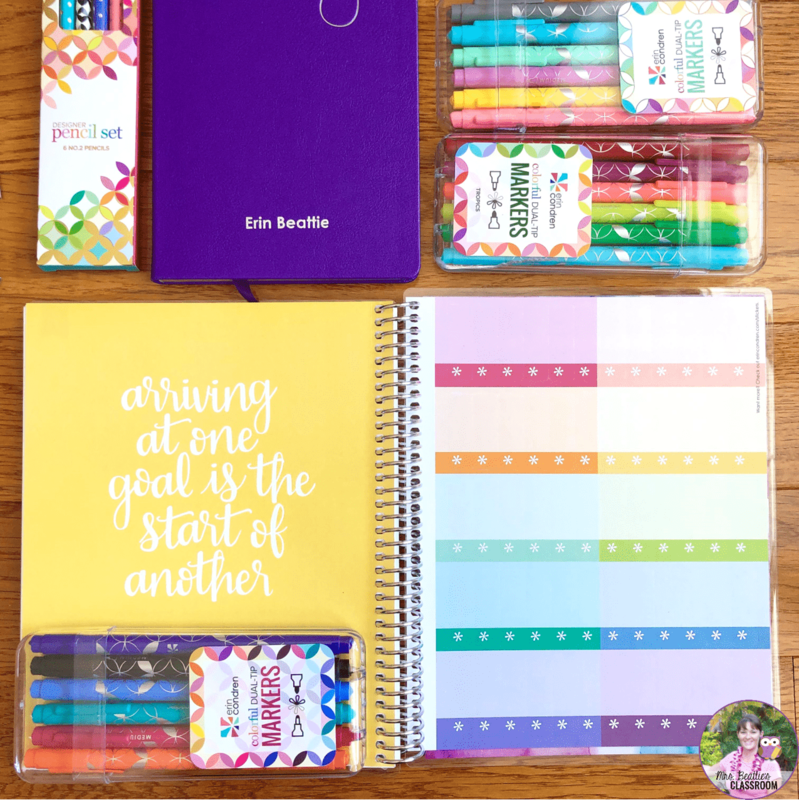 In my most recent order, I received this Coiled Notebook that I've started using as an organizer for all things related to my blog and Teachers Pay Teachers store. At the time of this post, there are over 100 covers to choose from and personalize! 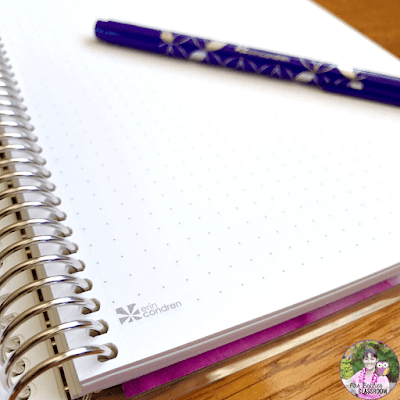 I chose the dotted paper when I customized my journal, to allow for maximum flexibility with how I use it. 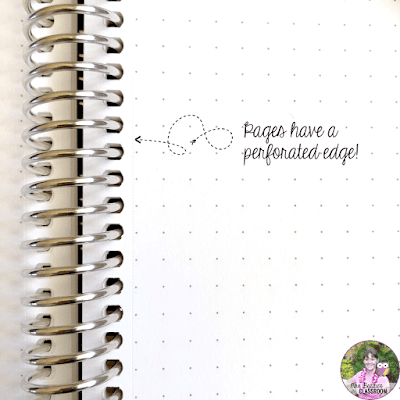 The 124 pages are great heavy quality and are perforated for easy removal from the notebook, and there are two notebook sizes and three layout options to choose from. 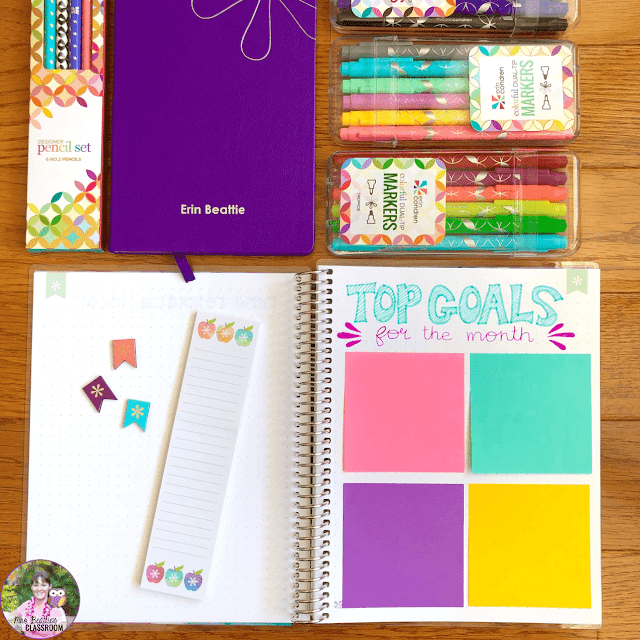 This notebook even comes with a page of the standard Erin Condren stickers at the back! For a slightly smaller option with a heavenly-feeling cover, the new Softbound Notebook is a perfect choice! These also contain 124 pages and have two layout options for the inside pages and ten cover color choices. I love the look of the foiled paper edges and the feel of the soft cover. If you asked me a month ago, I'd have told you that I was a Flair pen girl. Right now, though, they've got some serious competition from these Dual-Tip Markers. I love that I have a medium and fine point in every color I own. 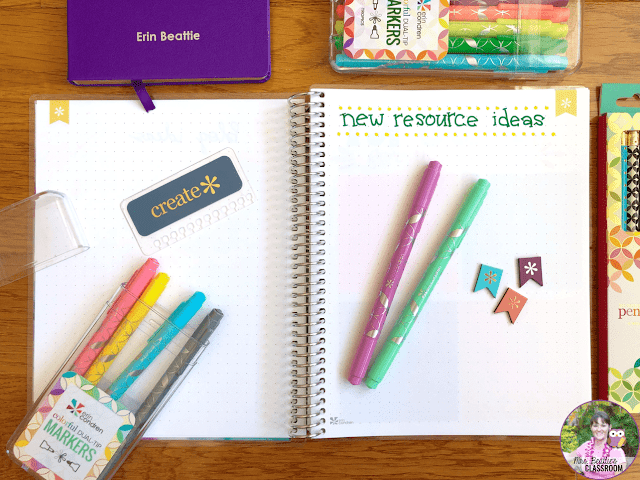 It makes creating planner layouts fun and easy. 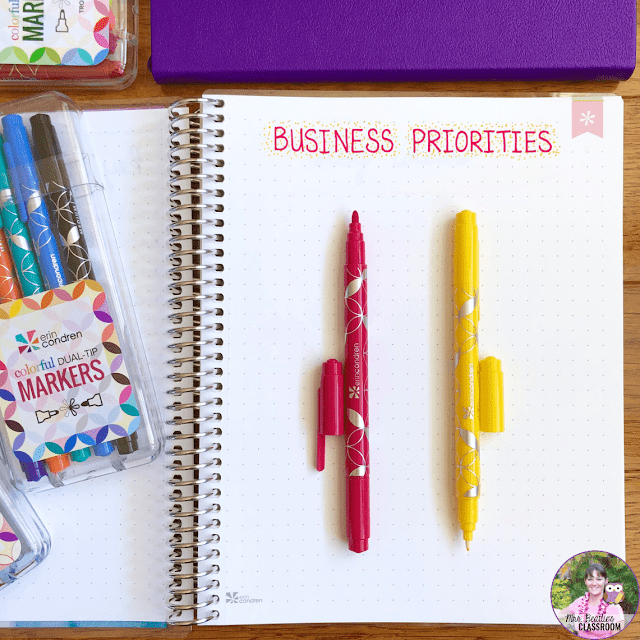 These Dual-Tip Markers come in a wide variety of colors and come in a great hard-plastic container that keeps them organized. How Will You Use Your Journal? I'm having a fun time scouring the internet for ideas for how to use my new journals! I'd love to hear about how you use yours. 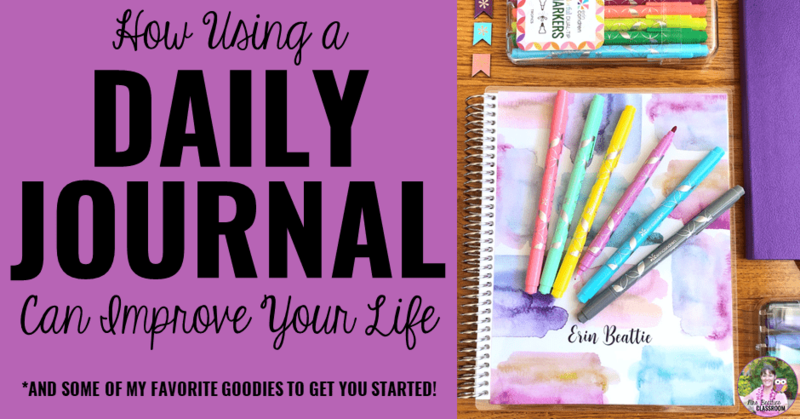 Feel free to leave a comment below or reach out to me by email to let me know how your journal is changing your life! 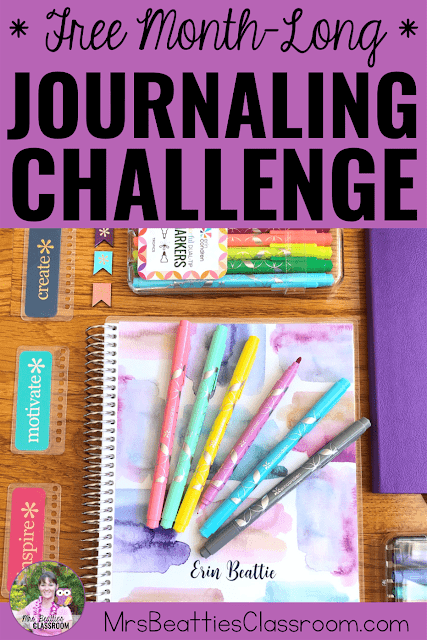 Don't forget to grab your FREE Month-Long Journaling Challenge! Just click the image below! 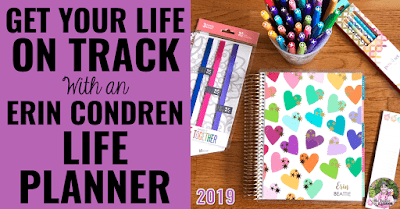 If you've enjoyed this post about how using a journal can improve your life, you might also be interested in reading about getting started with a Life Planner!